One of the most recommended alternatives to traditional braces, Invisalign clear orthodontics are growing in popularity with patients. 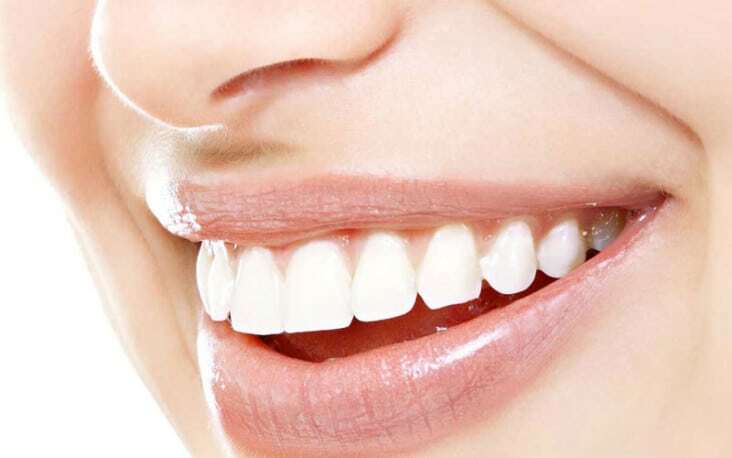 They are clear removable aligners that do not use metal or wires, providing a comfortable, gentle, and virtually invisible way of straightening teeth. 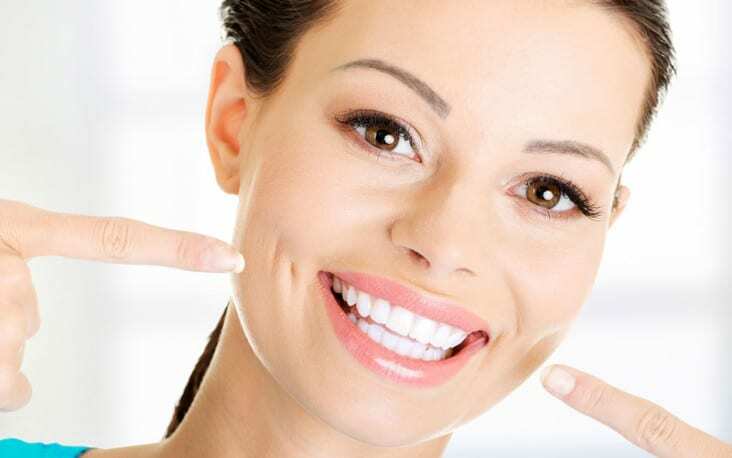 Porcelain veneers generally last between 10 to 15 years. However, the precise time and schedule depends on the individual patient. 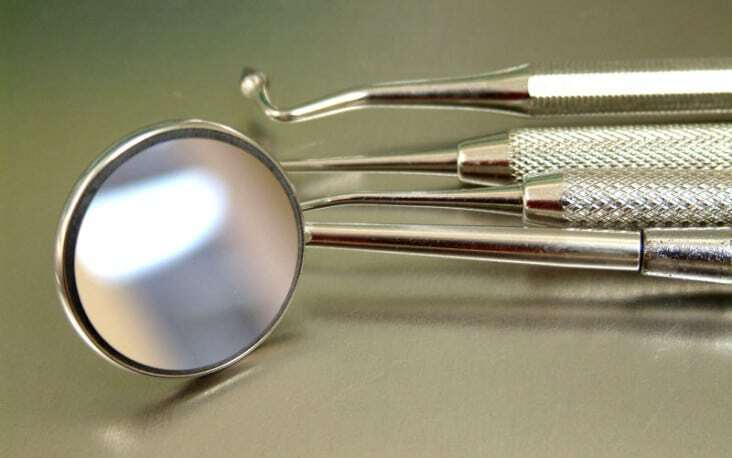 It also depends on a number of factors, including your own personal tooth care regimen. Brushing and flossing are as important for teeth with porcelain veneers as they are for natural teeth. You can help their longevity by avoiding sugary foods as well. Are you guilty of grinding your teeth? This may not seem like a problem that demands your attention, but the effects on your teeth are serious. Why do people grind their teeth? This can be caused by stress or anxiety. Other reasons include an abnormal bite, crooked, or missing teeth. Some patients may even grind their teeth at night when they’re sleeping. Oct 10 Comments Off on Carbonated Drinks, How do They Affect Your Teeth? Carbonated Drinks, How do They Affect Your Teeth? They are referred to as soda or pop, regardless of their name, these sugary, carbonated drinks can cause a host of oral health issues. People may experience an erosion of tooth enamel. Carbonated drinks also contain acid that eats away at the tooth enamel – and enamel does not grow back. "Grew up coming to Beachside Dental, even got my braces here when I was a child. They recently did an remodel to the office, looks very nice, refreshed. I love the front desk staff, they have watched me grow up, such nice people. I will continue coming to Beachside Dental and one day so will my kids."